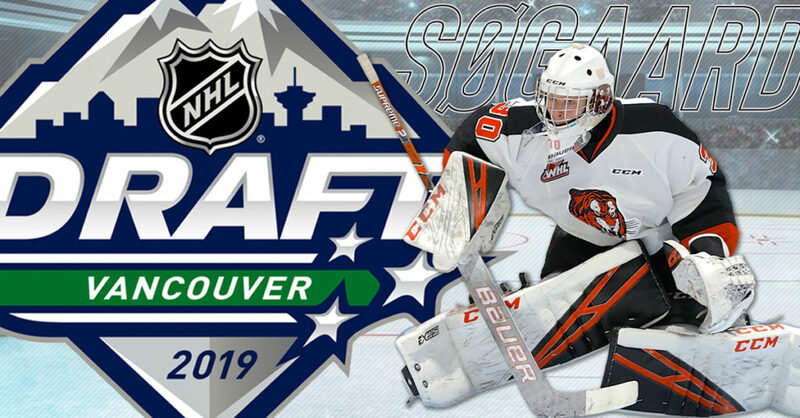 Medicine Hat, AB — Mads Søgaard has been ranked second amongst North American Goaltenders in the NHL Central Scouting Final Rankings that were released this morning. 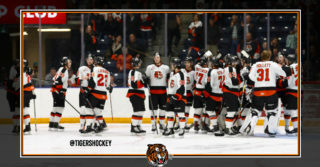 Søgaard was drafted by the Medicine Hat Tigers in the 2018 CHL Import Draft and he had a breakout season this year for the Tabbies. In 37 regular season games played, Søgaard posted a 19-8-2-2 record with a 2.64 GAA and a .921 SAV%. He also earned three shutouts and was named the WHL Eli Wilson Goaltender of the Week and the CHL Vaughn Goaltender of the Week twice. This year will be the first year the 18-year-old Aalborg, Denmark product is eligible for the NHL Entry Draft since he has a late birthday. The NHL Entry Draft will take place Friday, June 21st to Saturday, June 22nd at Rogers Place in Vancouver, BC.